Roy Filion, Q.C., the firm’s senior partner, has practiced exclusively in the area of labour and employment law for his entire career. Roy has extensive experience representing employers before the courts, federal and provincial labour boards, arbitration boards, and other administrative tribunals. He also has extensive experience in collective bargaining, mediation and all forms of dispute resolution. 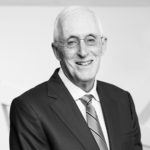 Roy was appointed Queen’s Counsel in 1983 and was certified as a specialist in civil litigation by the Law Society of Upper Canada in 1990. He is currently Editor in Chief of the Canada Labour Relations Board Reports. Roy is one of the few Canadian labour lawyers to be inducted as a Fellow of the American College of Trial Lawyers and to be inducted as a Fellow of the American College of Labour and Employment Lawyers. 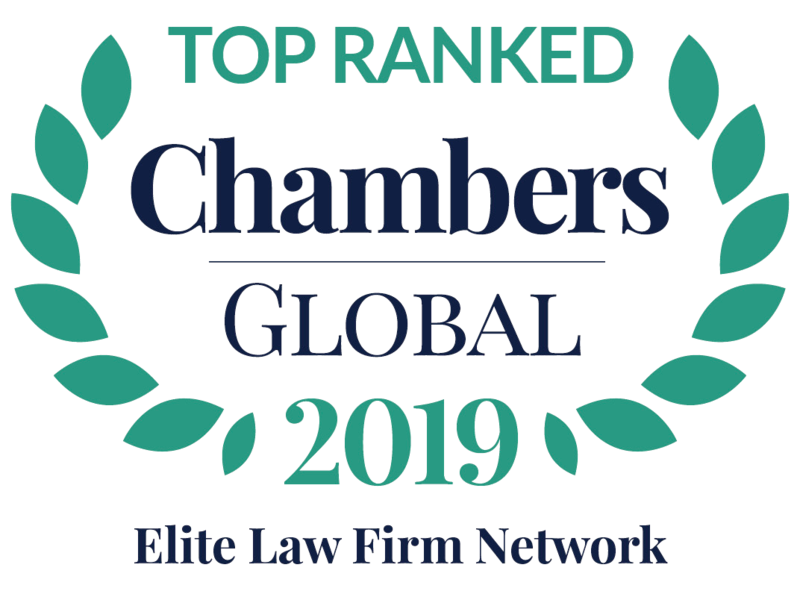 For many years, Roy has been named by Lexpert® as one of the leading 500 lawyers in Canada and is ranked by Lexpert® as Most Frequently Recommended. He is also highly rated by Chambers Global 2011 and is named in the International Who’s Who of Management and Employment Lawyers.